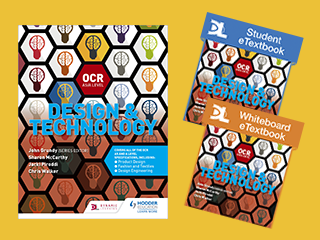 Discover our print and digital resources suitable for the new A-level Design & Technology specifications. See below to find out more about our complete range of print and digital resources for your chosen specification. 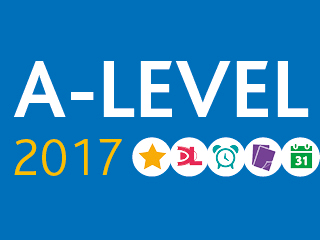 We are delighted to confirm our Student Books and Student eTextbooks have been approved by AQA for their AS/A-level Design & Technology specs. 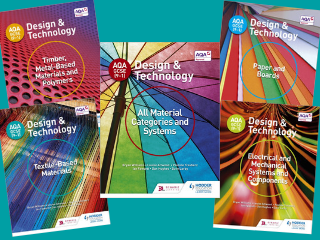 Encourage your students to become creative and critical designers with our approved textbooks, digital resources and events that build in-depth knowledge of the materials, components and processes. 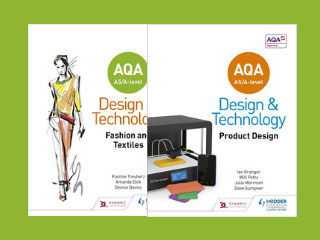 We are delighted to confirm our Student Books and Student eTextbooks have been approved by AQA for their GCSE Design & Technology specifications. Build in-depth understanding and inspire your students to tackle design challenges practically and creatively, with a bank of resources that deliver the Core Technical, Specialist Technical and Design & Making Principles. 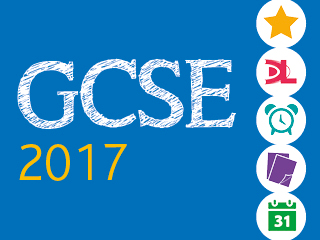 Discover our print and digital resources suitable for the new GCSE Design & Technology specifications. Reinforce classroom learning and boost students' understanding of all materials with this textbook written for the WJEC Eduqas GCSE (9-1) Design & Technology specification. 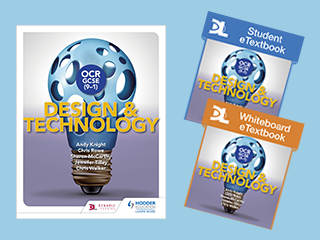 Reinforce classroom learning and boost students' understanding of their chosen area of design and technology with this textbook written for the WJEC GCSE Design & Technology specification for Wales. Target success in OCR A-level Design and Technology: Product Design with this proven formula for effective, structured revision; key content coverage is combined with exam-style tasks and practical tips to create a revision guide that students can rely on to review, strengthen and test their knowledge.